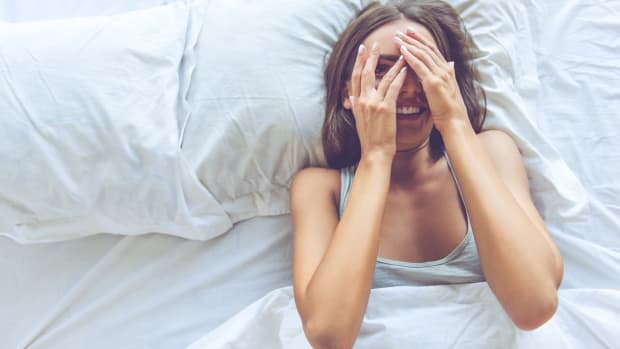 No matter how much carrot-celery-green juice you drink or how much rosehip oil is in your skin care, your complexion will stress the eff out if you don’t consistently get a good night’s sleep (take it from a chronic night worrier). 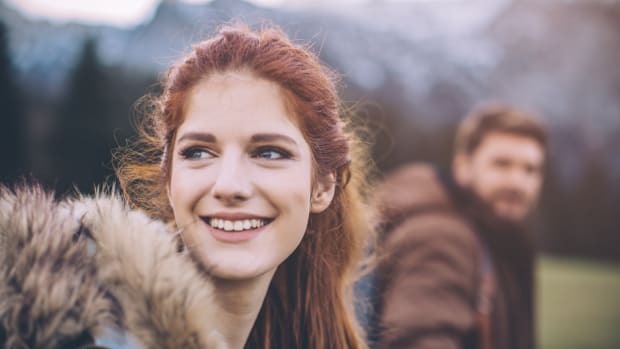 While your dermis toils all day to protect you from environmental attacks like UV rays and pollution, it works even harder when you slumber by eliminating toxins, repairing and renewing itself. 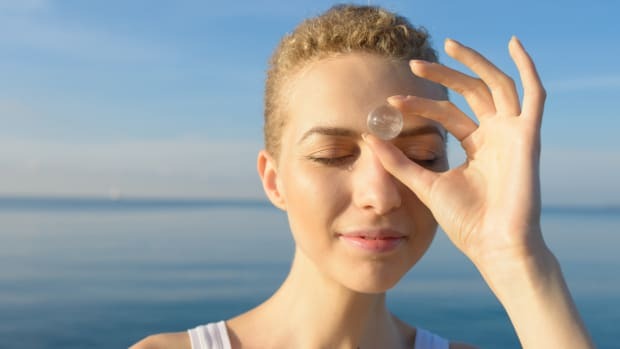 So, if you’re tossing and turning frequently, your skin will eventually become dehydrated, dull and blemished (not to mention your eyes might get puffy or develop dark circles). 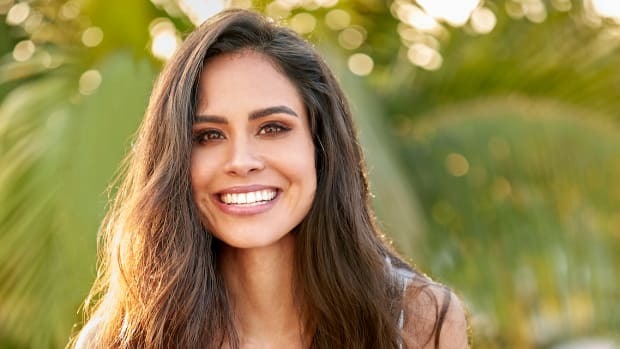 If this is a problem for you, try this routine complete with sleep-targeted natural beauty products. If it seems like overkill, trust us—you won’t think it when you finally enter Dreamland on a nighty basis. 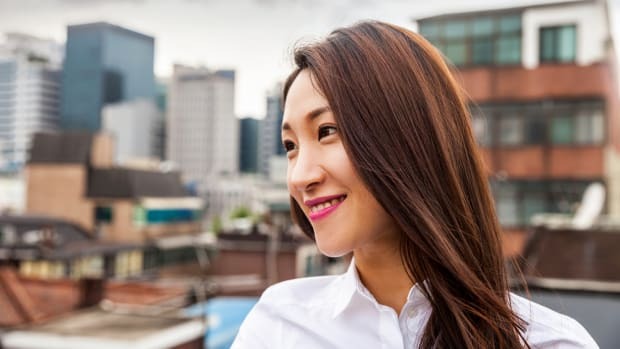 The company that practically propelled inside-out beauty, Beauty Chef alchemized a consumable powder that helps you sleep soundly while healing your skin. 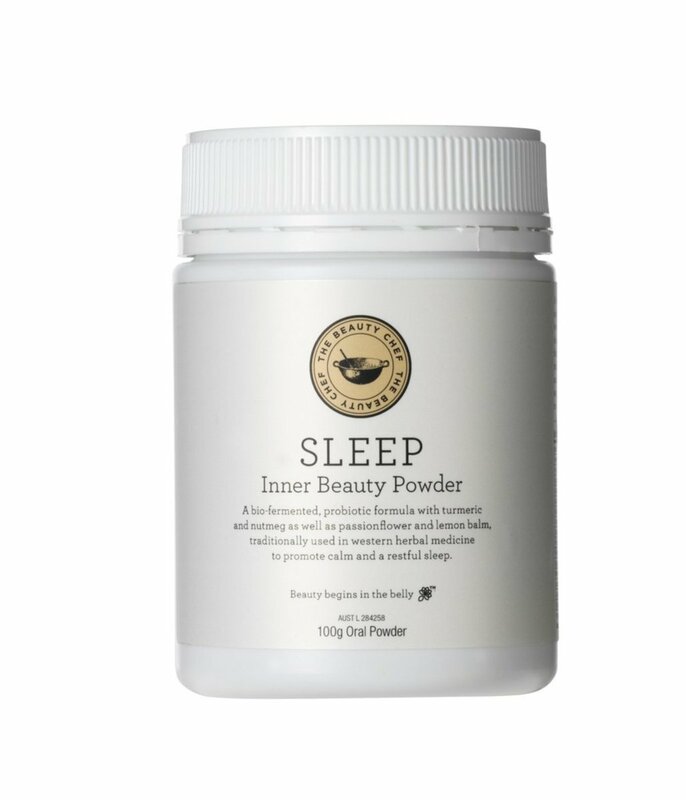 Its Sleep Inner Beauty Powder is a mix of ten diligently curated ingredients to promote a good night’s rest, including sleep heroes lemon balm and passionflower. Both have been used in ancient medicine to help calm restlessness, anxiety and stress while inducing sleep. The ultimate anti-inflammatory turmeric is also part of the delicious formula to protect your body and ease digestion. Simply scoop a bit into your evening tea or other beverage (just not the adult kind). One of the best ways to fall asleep quickly is to take a hot relaxing bath enhanced with Epsom salts right before you hit the sack. 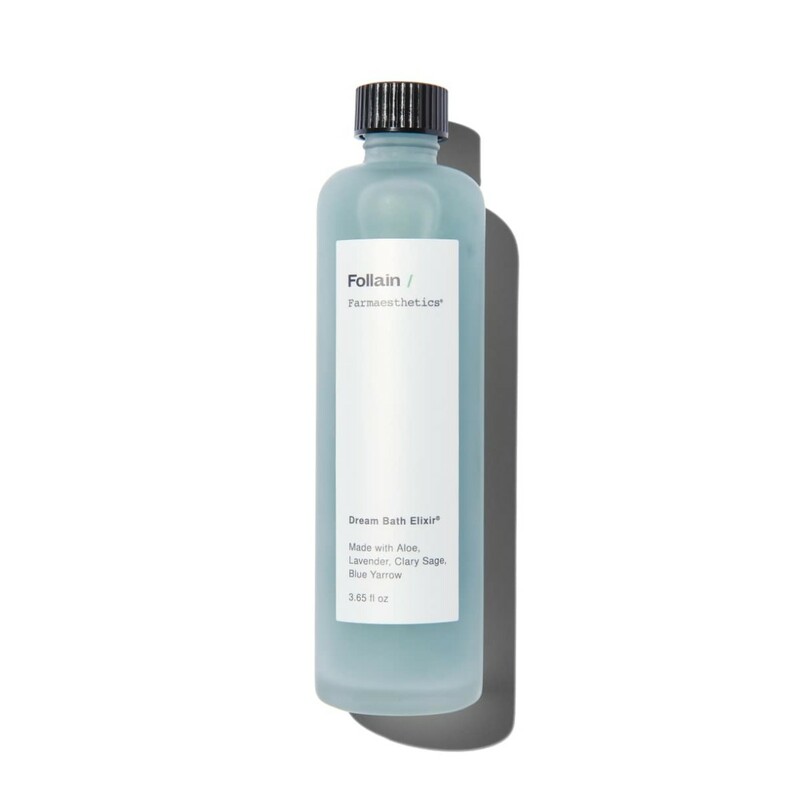 Follain x Farmaesthetics Dream Bath Elixir takes your nightly ritual to the next level. Thanks to lavender and clary sage, just a few drops of this mystical elixir transforms your bathwater into a soft blue hue and creates your own little worry-free microcosm world where anxious thoughts dissipate. Oh, and the oils soften and condition your skin, too. 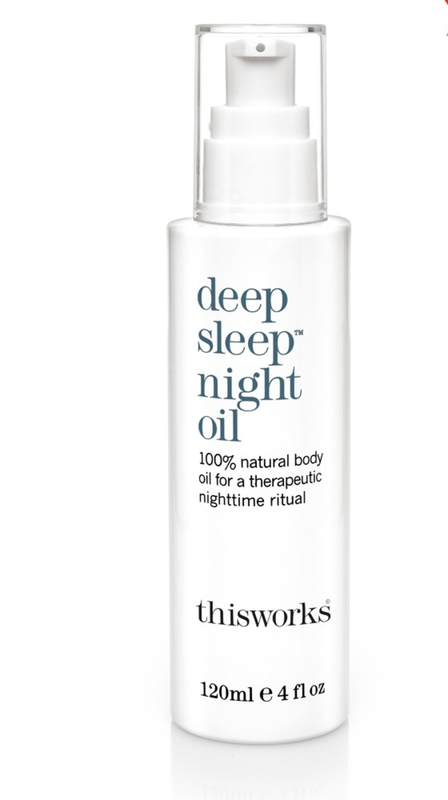 After your soak, drench your skin in this sumptuous night oil that was formulated to help you unwind and drift off. Grape seed oil locks in moisture while Provencal lavender, vetiver and chamomile wafts into your nose to lull you to sleep. Before slathering your go-to night cream, spritz on this essence to mist your visage with hydration and nourishment. This toning liquid features rose quartz crystal water to help calm the mind and relax the senses, washing you over with a feeling of peace. 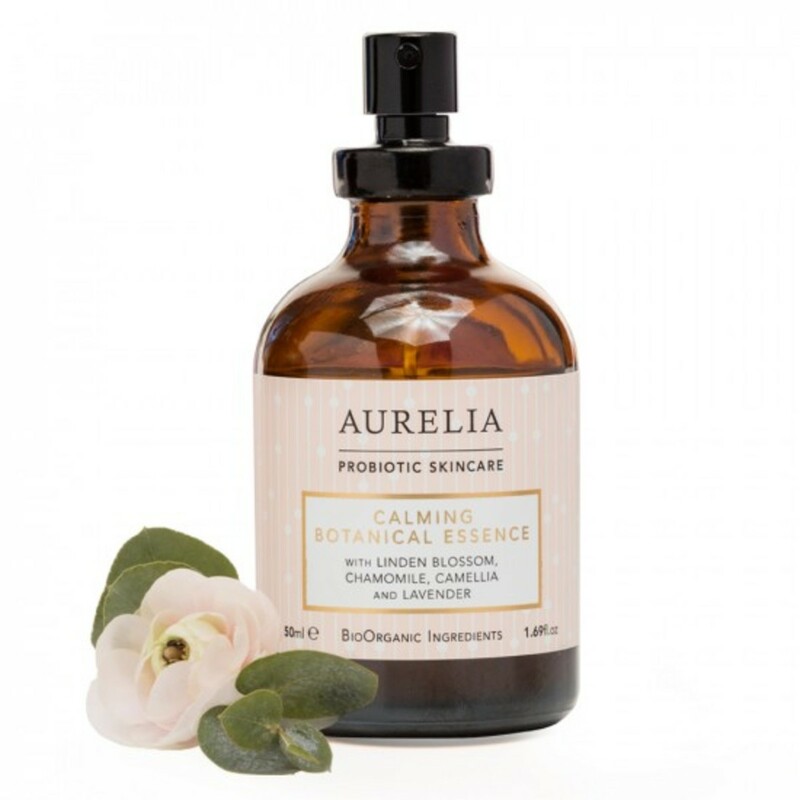 There’s also fragonia extract, which Aurelia claims helps alleviate insomnia and jet lag. 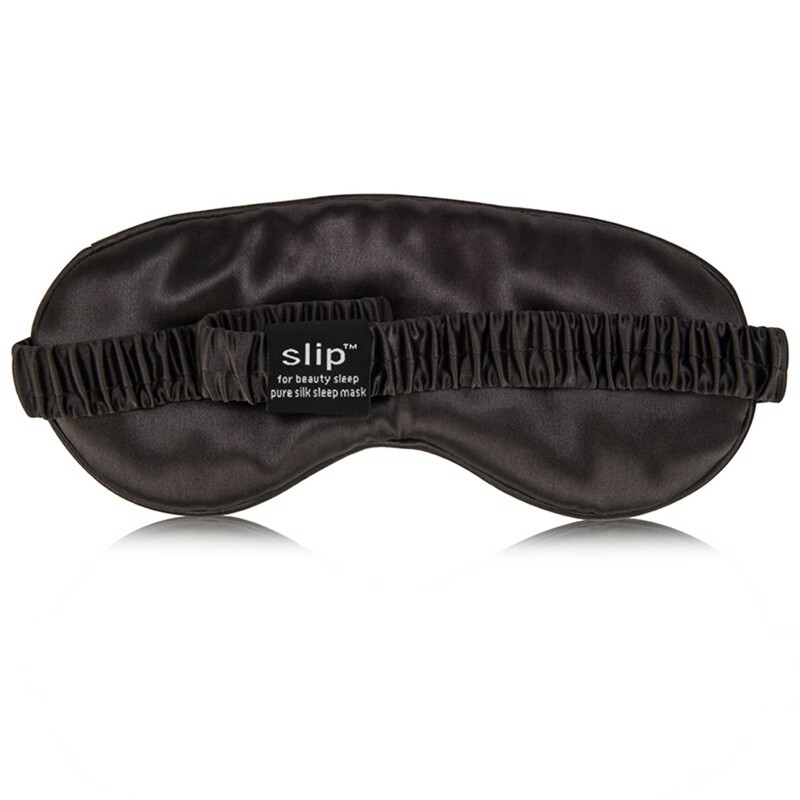 When you finally tuck yourself in, put on Slip’s ultra-popular sleep eye mask made with the highest grade of 100% pure mulberry silk. This “lingerie for your eyes” is colored with certified non-toxic dyes and blocks out all the distracting sleep-thwarting light. 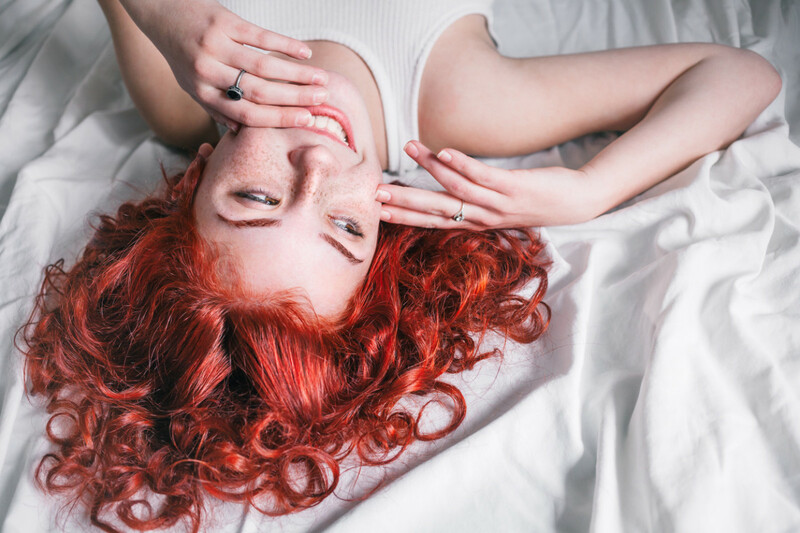 Because both sides are lined with this superior silk, the skin around your eye area keeps away from the pillow (especially if you’re the type of person who ends up face down), which means your skin will wake up crease-free, smooth and well rested.